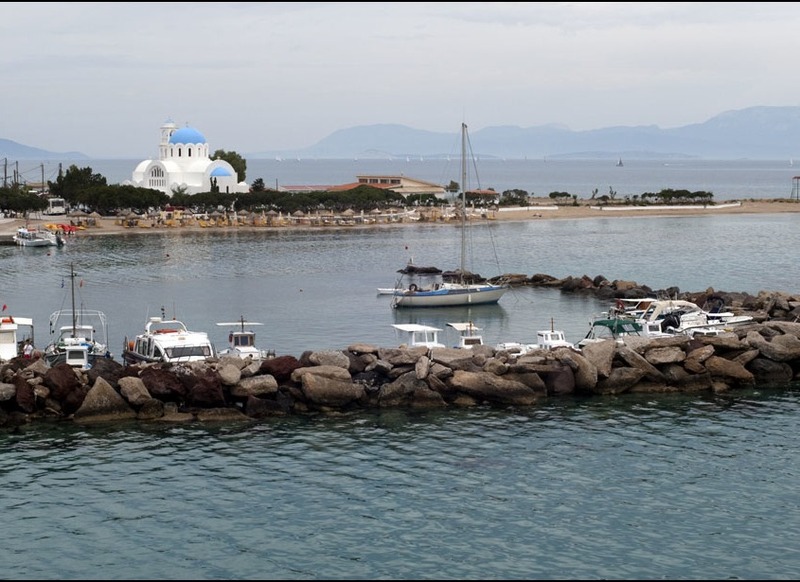 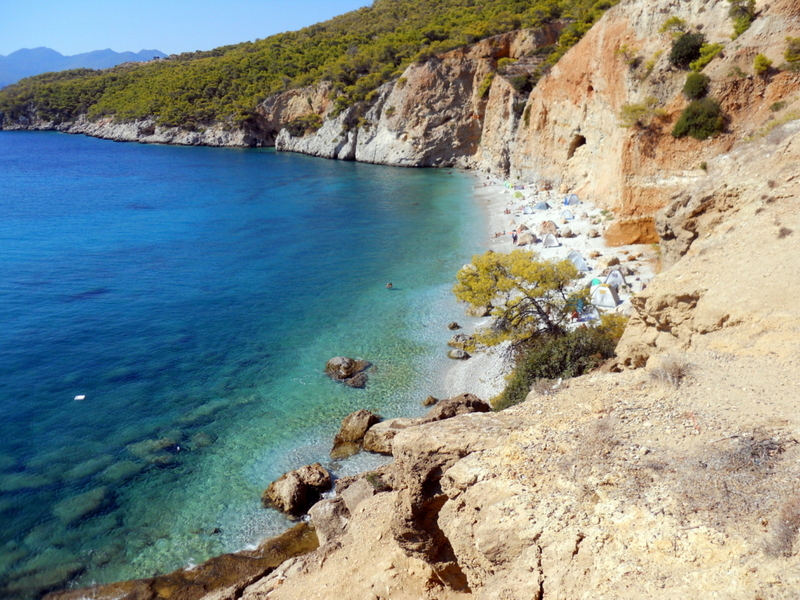 Agistri is a small island which is famous for its exotic secluded beaches. 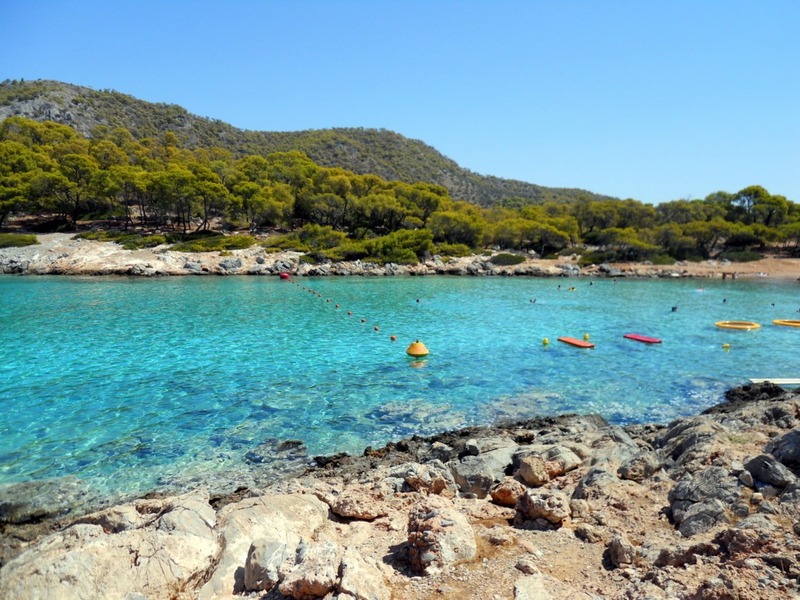 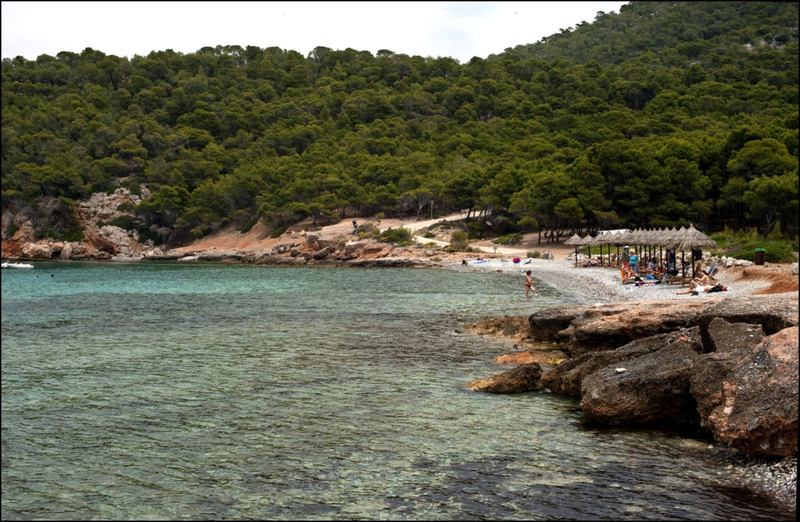 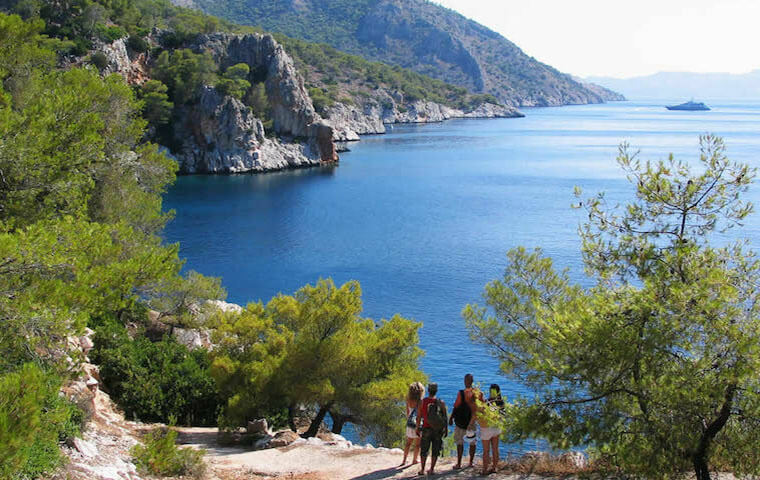 Do not miss the opportunity to swim in the crystal waters of the island and hike the trails that lead through beautiful pine trees. 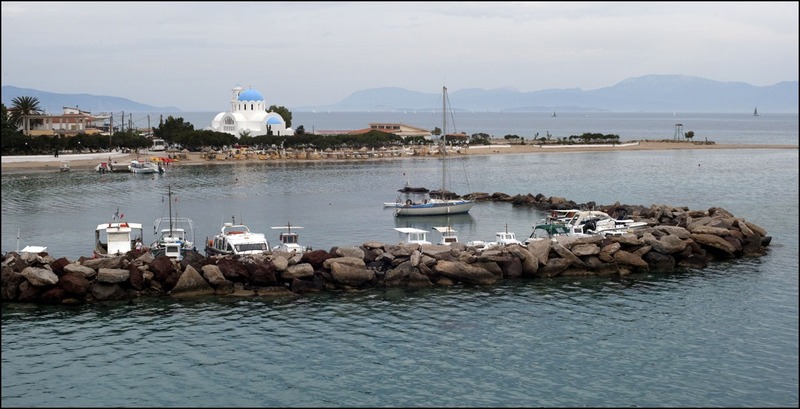 In town, there are dozens of restaurants and coffee shops for tourists.